Some bikes are all about the way they look. Some are all about the way they make you feel. But Honda's CBR600RR is all about one thing: Performance. And we're not just talking about speed here—we're talking about that elusive balance between power, handling, and braking, the holy trinity that wins races and that riders count on when there's no room for error. Using the same engineering lessons we've learned in MotoGP racing, this bike is a true reflection of Honda's technical prowess. It's light, compact, nimble and ideally-balanced, with a four-cylinder engine that revs like nothing you've ever ridden. The aluminum twin-spar designed chassis delivers laser-sharp handling. Ride it on the street. Carve up your favorite canyon road. Book a whole calendar's full of track days. 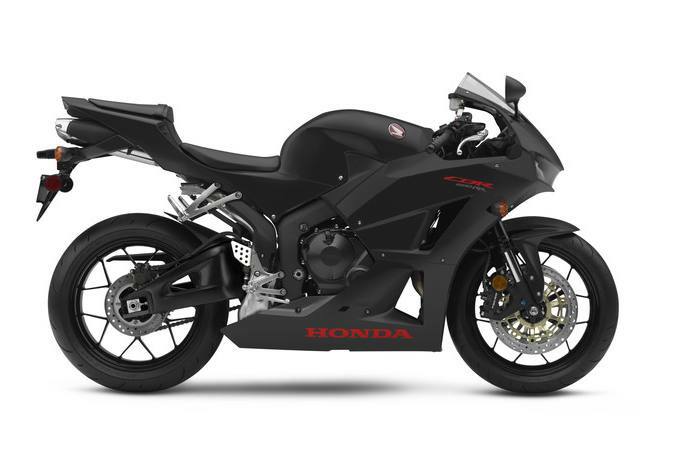 With a Honda CBR600RR, you're going to discover just how good a 600 Supersport can be. Unit Pro-Link® Suspension: By eliminating the frame-mounted top shock mount, Unit Pro-Link® isolates the chassis from bumps, resulting in more precise handling and better traction. 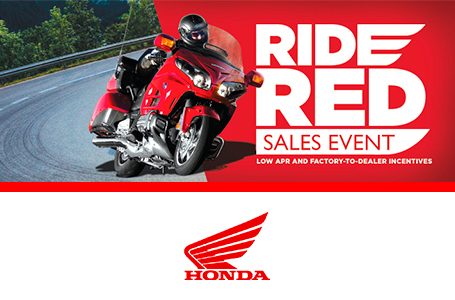 Developed on Honda's championship-winning MotoGP bikes, it's a perfect example of the CBR's superior engineering. Centrally Located Fuel Tank: The CBR600RR's 4.8-gallon fuel tank is positioned in the center of the chassis and low in the frame. This allows for a more compact design, but even more important helps centralize the bike's mass. Increased mass centralization means the CBR is more responsive to rider input, especially when leaning the bike into a turn or standing it up at the exit.